We offer you a friendly, professional and reliable service to rival that of the well known high street stores. 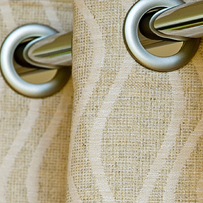 Our wide range of curtains and soft furnishings are hand finished in our own workshop, ensuring your made to measure curtains and blinds are made to the highest quality and will hang beautifully and look amazing. 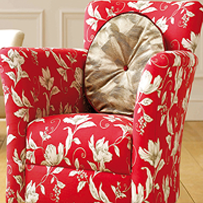 Our easy to follow video courses will teach you how to make top quality soft furnishings. The step by step approach allows you to follow along, learning new skills as you go. 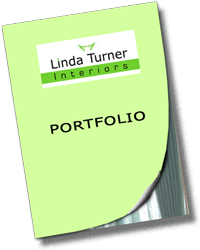 If you're serious about making soft furnishings then these simple videos will teach all you need to know. 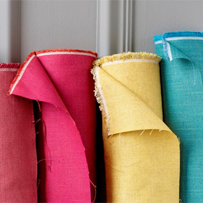 With handy hints, and tricks of the trade, these courses are a must for anyone who wants to produce top quality soft furnishings. 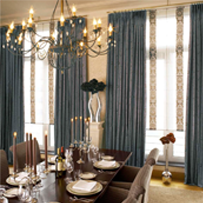 Made to measure curtains and blinds.©Copyright Linda Turner Interiors 2015 All rights reserved.